Musician, artist, writer and director Greg Page began his film career in Hamilton in the early 90s, making music videos for local bands. 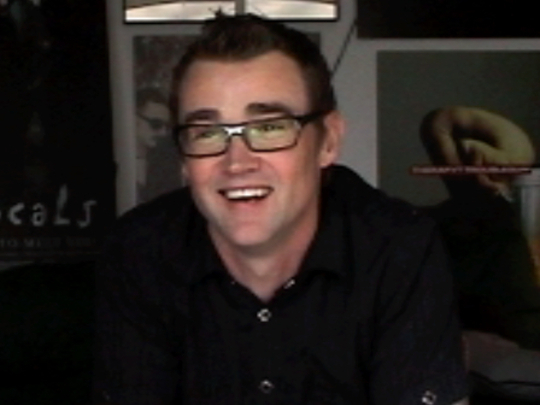 Since then the international award-winning filmmaker has written and directed several short films, including claymations Decaff and The New Zealand Centenary of Cinema, as well as Sarah's Washing, and his feature film The Locals. Page’s boundless energy has also given rise to some of NZ’s most memorable music videos for top recording artists like Scribe, The D4 and Elemeno P.
Roger Horrocks is an academic and writer who has mentored many figures in the New Zealand screen industry. 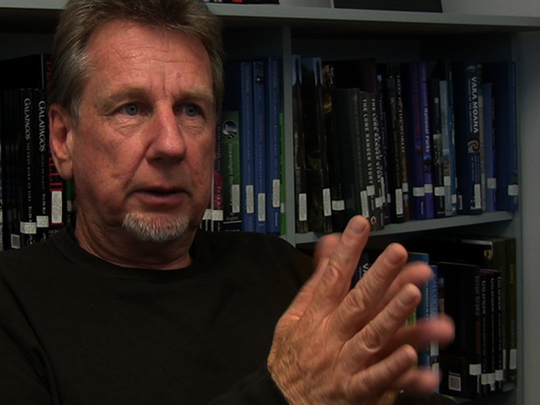 Horrocks began teaching film studies at Auckland University in the 1970s, at a time when film was looked down on by academics. 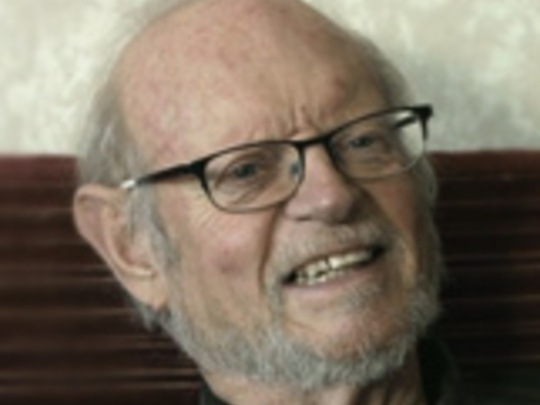 He helped launch the Auckland Film Festival (the precursor to the New Zealand International Film Festival), and was a founding board member of funding body NZ On Air. Award-winning director Brendan Donovan cast Lee Majors in his debut short film. It was a success. Then after eight years working in New York, the Howick native returned to New Zealand, where he has directed and written for television and cinema both here and in Australia, including making feature film The Hopes and Dreams of Gazza Snell. Geoff Murphy was the teacher and trumpet player who got New Zealand yelling in the movie aisles. After boning up on filmmaking while touring on the Blerta bus, Murphy turned out a triple punch of local classics: 1981 blockbuster Goodbye Pork Pie, historical epic Utu and last man on earth tale The Quiet Earth. The director worked with everyone from Wild Man Bruno Lawrence to Mickey Rourke; from varsity safecrackers to hobbits, with time for nail-biting hijinks in Wellington railyards and atop the LA Metro train. 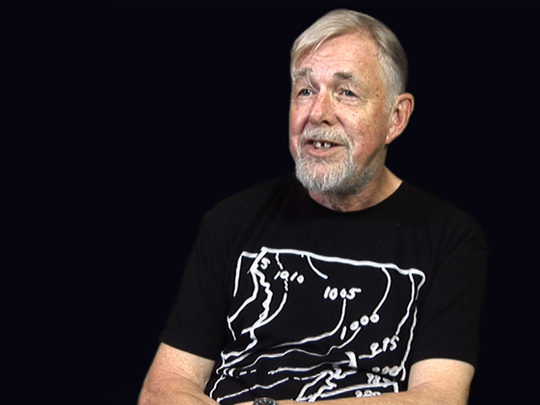 Geoff Steven has been an integral part of the NZ television and film industry since 1975. He's made experimental films, commercial feature films, and documentaries. Steven has also worked as a network commissioner, and now has a job with the World Heritage Project. Hugh Macdonald’s long filmmaking career encompasses historical epics, Oscar-nominated shorts, and lots of time on the road. Macdonald is probably best-known for three-screen spectacular This is New Zealand, which got crowds queueing at World Expo in Japan, before playing for months back home. A two-decade long stint at the National Film Unit also saw him directing two episodes of historical epic The Governor, and producing the first of many animated shorts.